JOHN JAMES AUDUBON. Print. 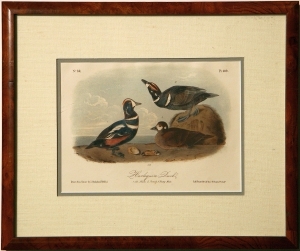 Harlequin Duck, . 14 x 12 in. framed.